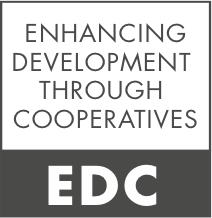 On Friday 30 September, the Minister of Trade, Industry and Cooperatives of Malawi officially closed the last Cooperative Leadership Event held in Lilongwe. 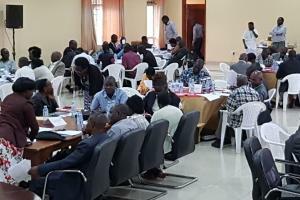 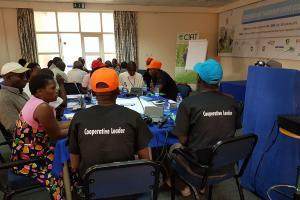 The "Cooperative Leadership Event" held in Kampala-Kawanda, between May 3 and 6, was declared the largest gathering of agricultural cooperatives and farmer organizations ever witnessed in Uganda. 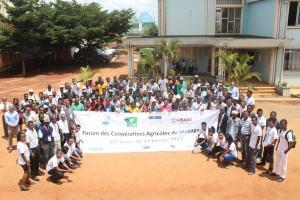 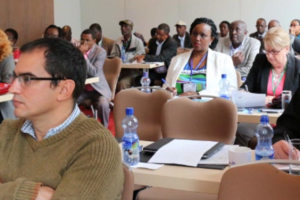 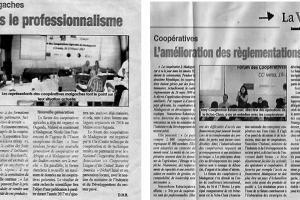 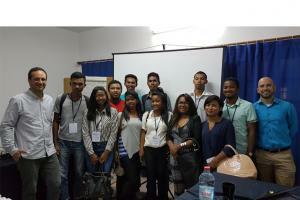 This Cooperative Leadership Event (CLE) was held from September 1 to 3, 2014, in Addis Ababa.